Alan Hopkins is a Director of the company and opened the shop and workshop at its present location in 1990. 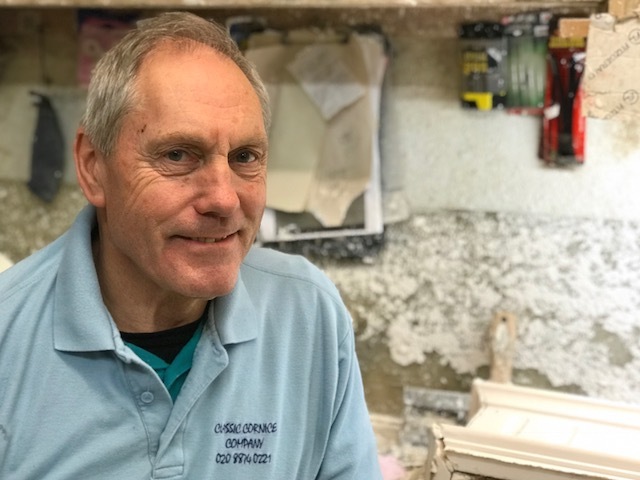 Alan qualified as a Fibrous Plastering Specialist in 1971 serving his apprenticeship at Veronese Ltd in Putney and Lime Grove College, W12 He also worked for McDonough in Fulham. He ventured out on his own in 1979 and started the present company in 1983. 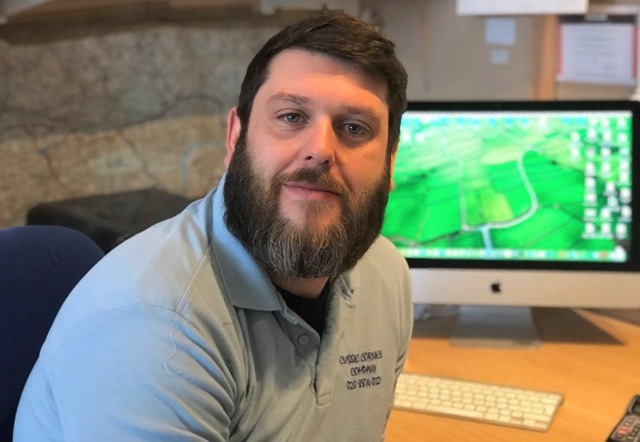 His immense skills and experience are now utlised in the workshop where he mentors young apprentices and carries out commissions for bespoke work. Ben Hopkins is a Director and joined the company from school in 2002. Ben qualified as a Fibrous Plastering Specialist in 2006 from South Lambeth College. He was entered into a competition by the college in 2004 run by Thistle Plaster and won Thistle Plasterer of the year. Ben splits his time between meeting clients and the workshop. 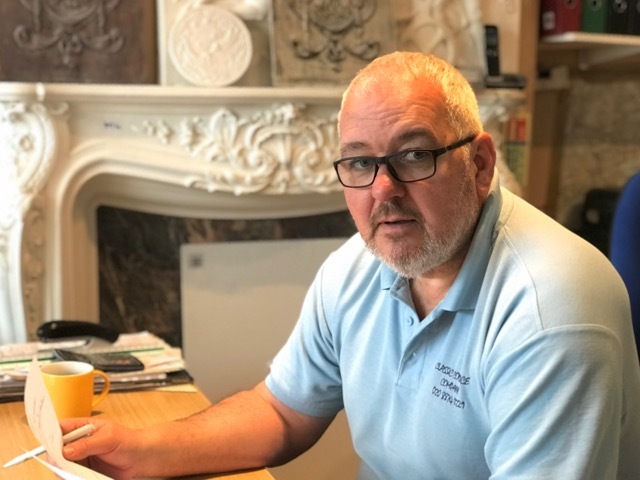 Mick Murphy is a Director and qualified as a Fibrous Plastering Specialist in 1977 serving his apprenticeship at Butchers Ltd, Primrose Hill and Lime Grove College W12. He has also worked at McDonough’s in Fulham, Doric Plasterers, Southall. Greens and Veronese, Crouch End where he was sent to Abdu Dhabi to work the then oil minister’s Palace. He has also worked in the film studios at various times. He was employed by the Classic Cornice Company in 1998 as fixer and then went on to become a Director. Mick is the estimator as well as working in the office/shop.